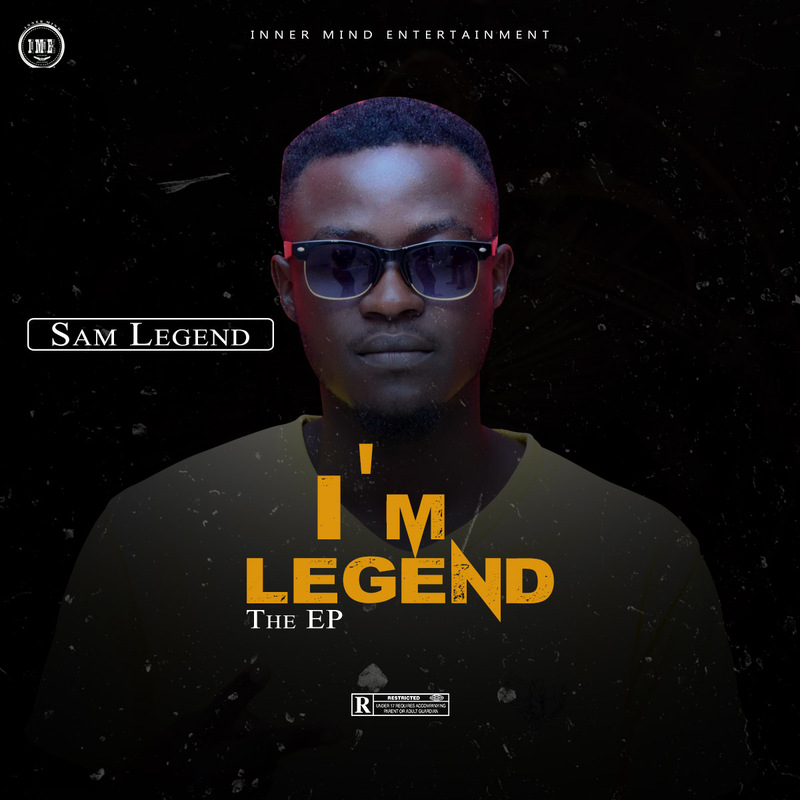 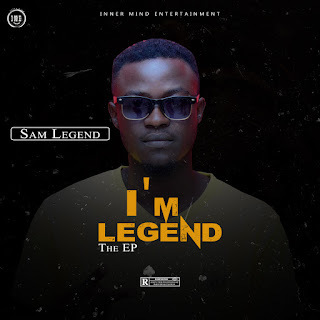 Nigeria singer and song writer SAM LEGEND representing INNER MINDS ENTERTAINMENT (IME) released his must waited Ep which he named I'M LEGEND. 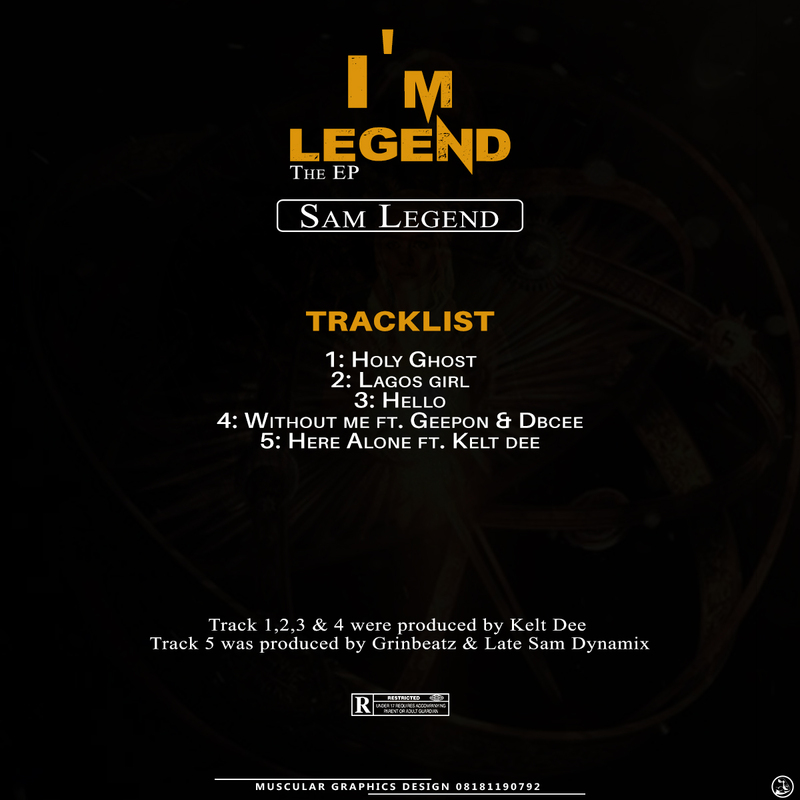 I'M LEGEND has 5 songs and all song were written by SAM LEGEND. 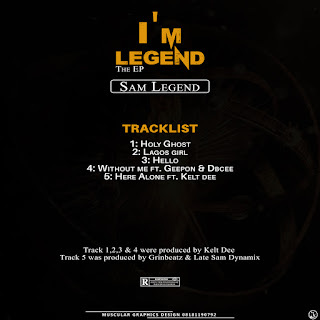 There has been no response to "Mp3: Sam Legend - I'm Legend (the EP)"